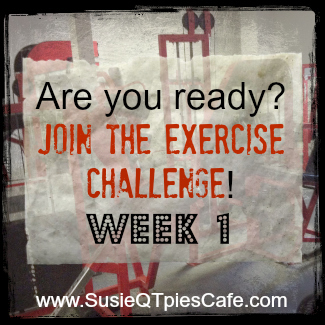 Ready for a little exercise challenge? Want to work along with me? If you are a regular reader here then you know that I have been blogging my 52 weeks of Inspiration series. It is all a part of my healthier lifestyle journey. Want to go along with me? 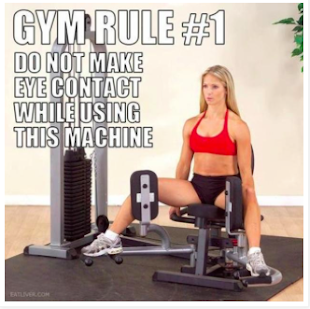 My gym issued challenges of the week and I want to share them with you. If you happen to live in Southern Illinois let me know and I will tell you which gym to go to. 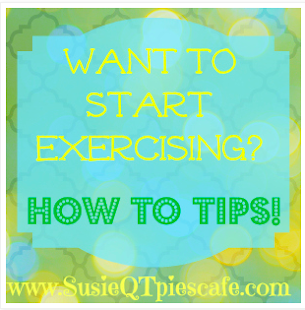 If not, I really want you to find a local gym to go for inspiration, check my blog to get you going or even just put on a pair of tennis shoes and walk. Trust me in a year you will be glad that you started today. Did you check out my post from yesterday where told you what I accomplished in one year? To do the challenge from my gym might seem to be too difficult if you haven't used the word exercise in your daily vocab in awhile. So each week I will share with you the challenge and I want you try to do as many in the set as you can for the week. If your mind is telling you no way can you do 200 jumping jacks today then show your mind you CAN do 200 jumping jacks today. If you body tried and you only did 30, then tomorrow do 40, etc. I have learned the past year that exercise is a mental game. Most of the time we are capable of doing more but we let negative talk and negative mind games hold us back. TRUST me I know! 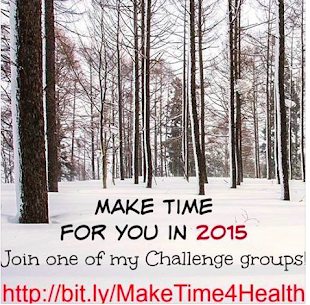 Are you going to join my challenge? Leave a comment below so that I can give you support. If you have a blog, take the step and blog weekly what you are going to do or blog after you do it. You can use my challenge photo, just link it back to my blog. You can copy the challenge and add to your blog, just link back to me. 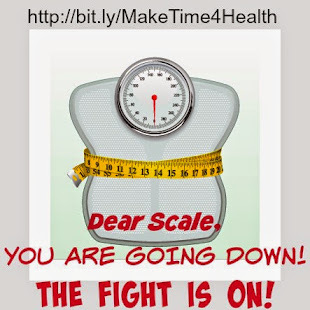 Link up that post or any post that is healthy or points us in a healthier direction. 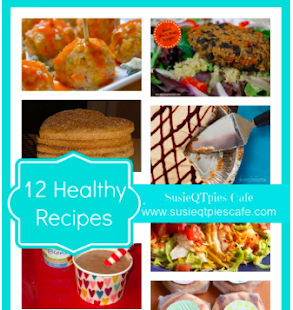 Recipes are fine to post ONLY if they are a healthier version of something that isn't so healthy or actual healthy recipes. Get it? 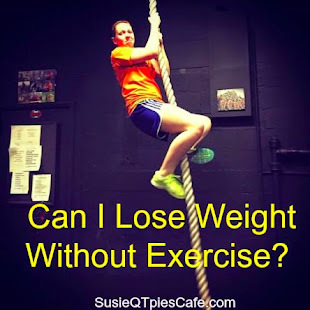 My challenge is not to ask you your weight loss or inches lost. If that motivates you to do better than by all means keep track and share it. I only weigh myself once a month because exercise weight loss is a slow process and varies all the time. That is for another post. I don't measure, did for a 2 week challenge and hated it. It was good to see the inches lost but it was a pain and extra work I did not want. I focus on how I feel each day and how my clothes fit to know that I am on the right journey. Typical disclaimer- I'm in no way a registered health coach or a Doctor so check with them if you have any medical issues. If you have questions though, you can ask me and I'll share what I know. 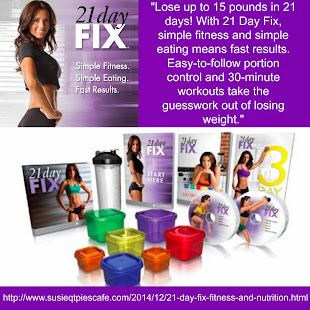 Struggling with your weight? Good tips here! Want to learn more about your metabolism? 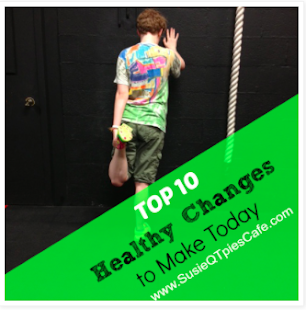 I recently started trying a healthier lifestyle and reading some of your past blog posts have encouraged me! I started about 2 or so weeks ago with really monitoring my calories and adding steps. 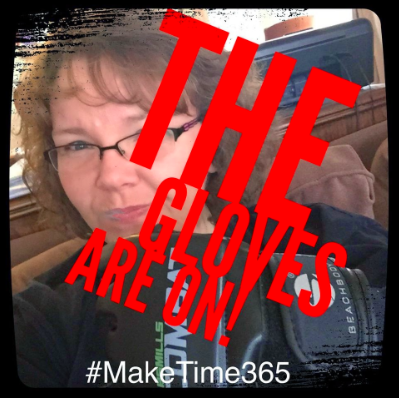 I am recovering from foot surgery and I am still a little limited on what exercises my foot will let me do, but I am walking more- so that is a start! 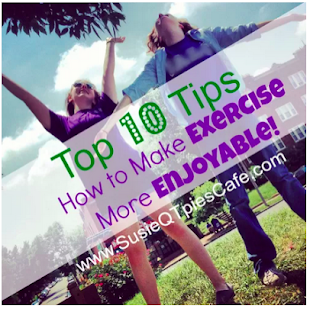 I'll join in with more exercises as I am able! Thanks for the "bump" to get started! This is awesome! I want to join the challenge, too! Thanks for sharing this activity in the weekly Bowdabra Crafty Showcase.